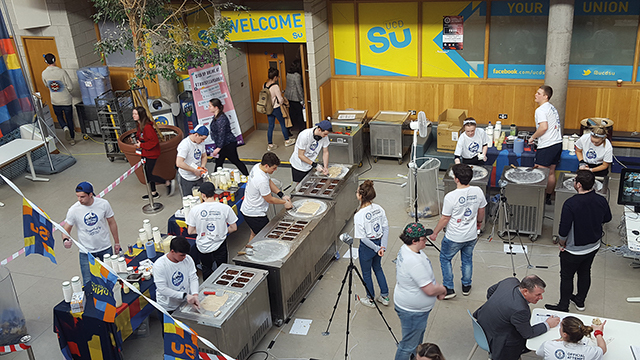 University City Dublin attempted to set a Guinness World Record after making over 26,000 portions of hand-rolled ice cream in 24 hours. 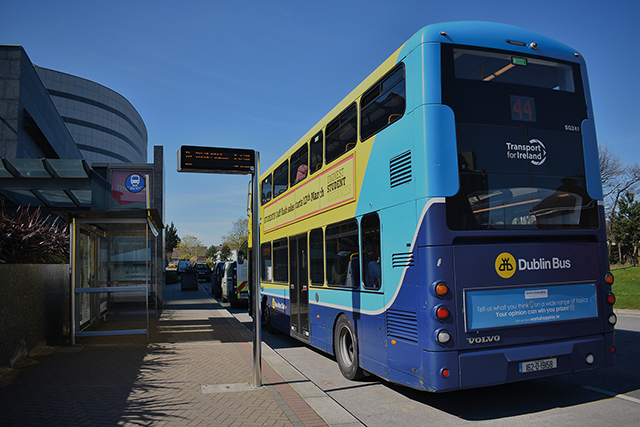 The new 155 route will operate seven days a week, making transport between DCU, Trinity College and University College Dublin more accessible for students and commuters. 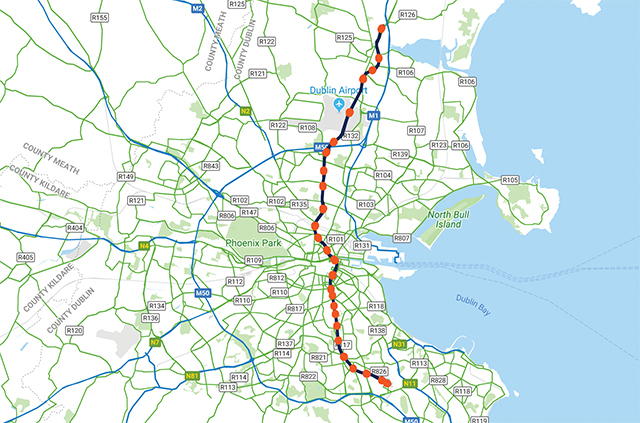 TD Eamon Ryan is calling for the Dublin Metrolink to be extended out as far as UCD. 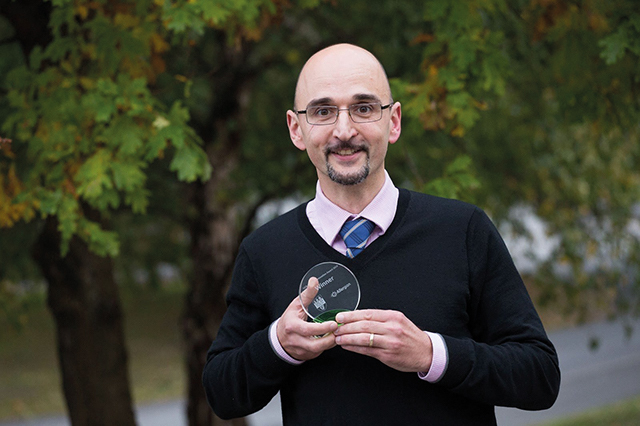 UCD Professor and Researcher Eoin Casey awarded Entrepreneur of the Year at Science Foundation Ireland Awards 2018. 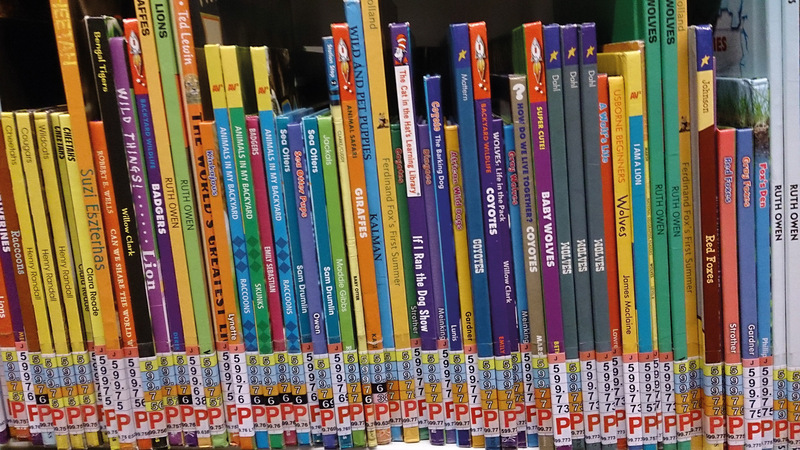 Three primary school children from Glasnevin helped design a children’s science books in an effort to make science more understandable for younger ages. 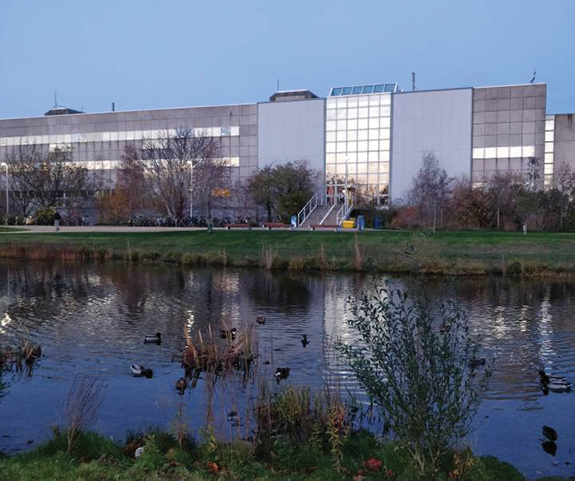 Divisions have emerged in UCD between staff and students about the building of a private staff club costing €14 million, with confusion over funding. 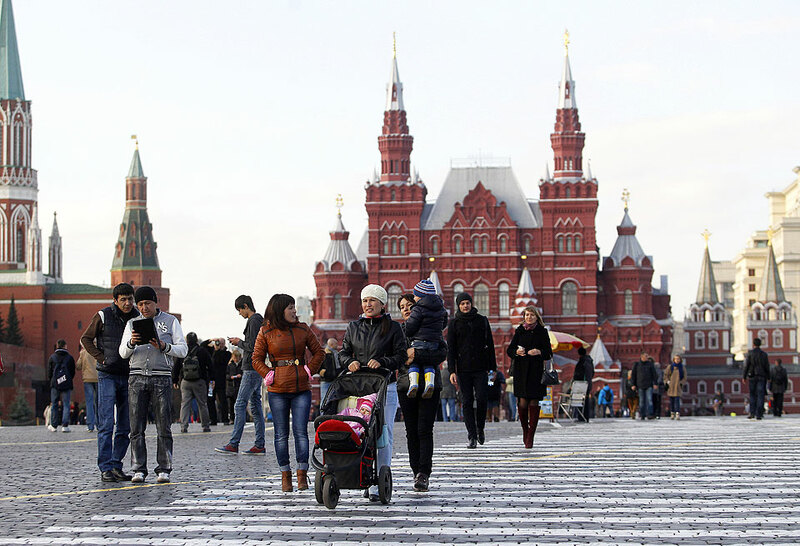 The ban is the first of its kind in the country, in an effort to comply with the World Health Organisation’s “Healthy Campus” concept. 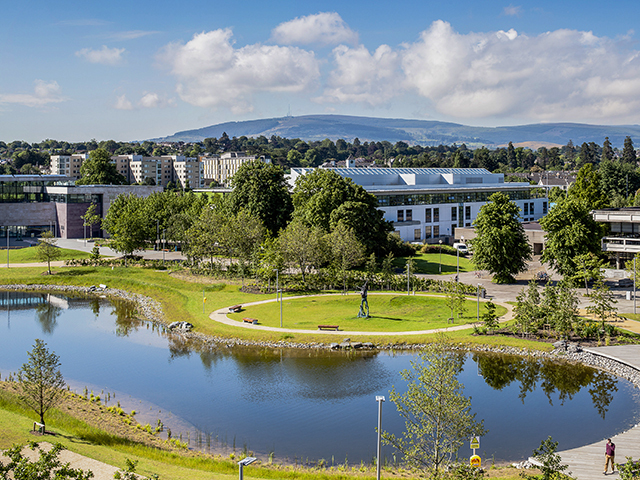 DCU has dropped 31 places in the world rankings of universities. 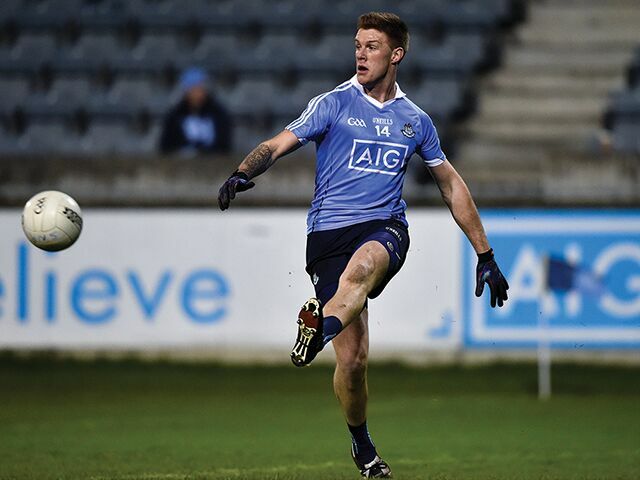 Previously placed at 391st in the rankings, DCU now falls at 422nd. The idea of gender neutral bathrooms is for inclusion and equality, the idea that everybody, no matter your gender, can do their business in a place they feel safe and comfortable. 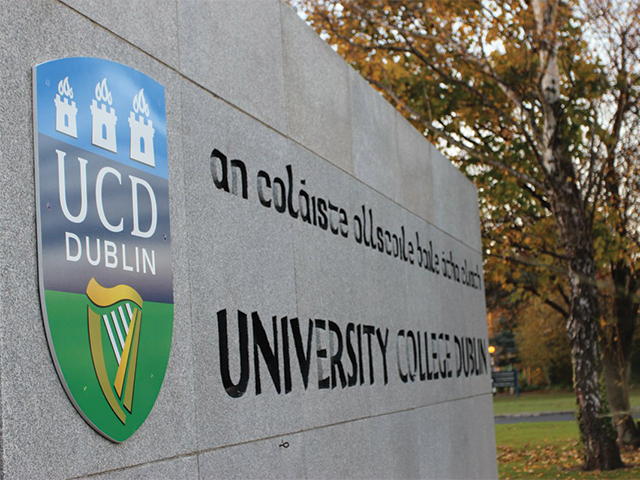 UCD Student Council passed motions on handing out free pregnancy tests and abortion information on campus on Tuesday, the 14th of November. 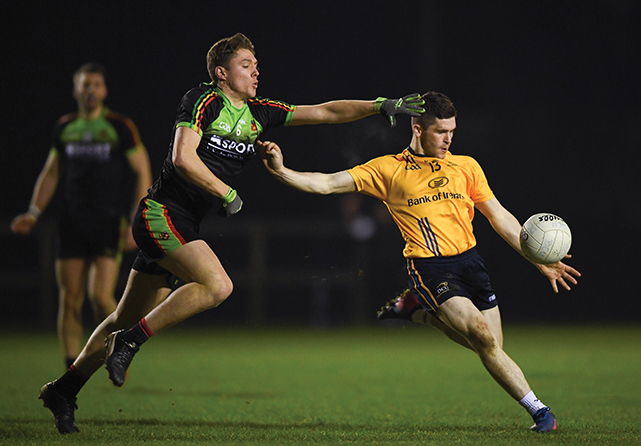 Should SU membership remain automatic? 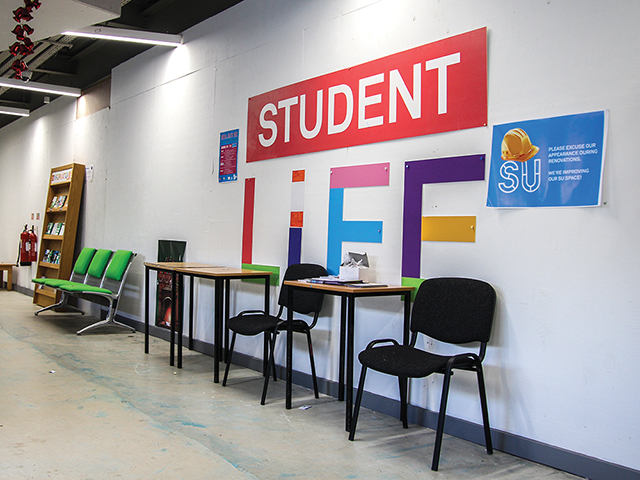 The student’s union is there to help students. If it’s not doing its job correctly, then its officers need to reconsidered. The minister of State for Community Development, Natural Resources and Digital Development has launched an investment of €6.7 million into a climate change research project called Acclimatize. 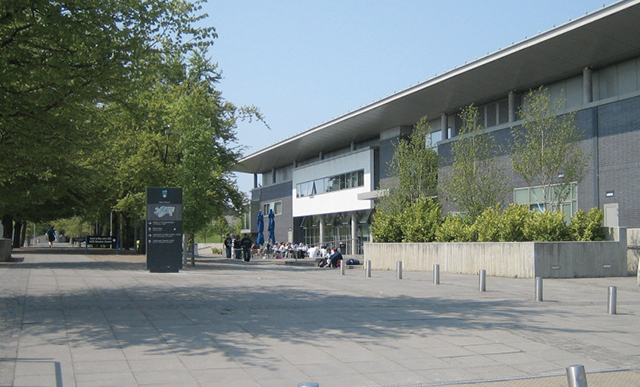 Should the UCD SU President be impeached? 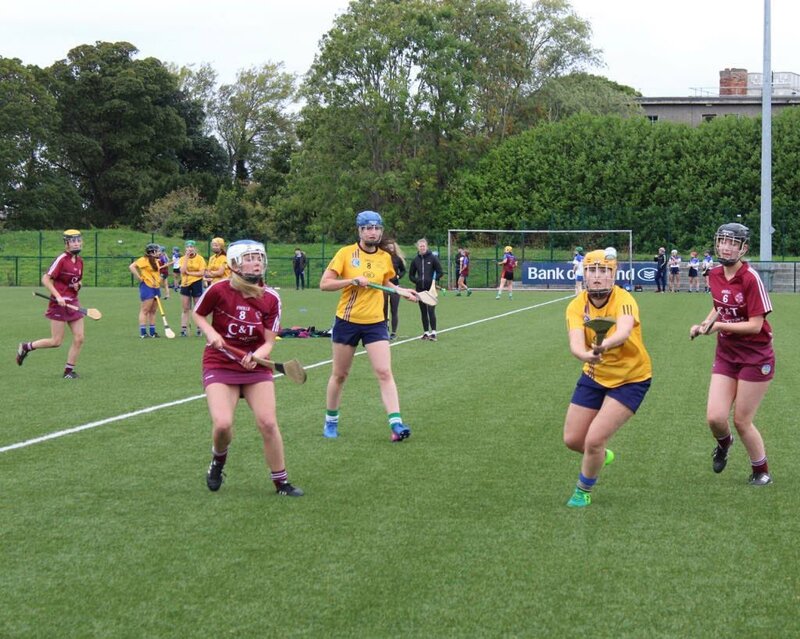 In having the magazine reprinted, Ascough cost the student body €8,000 – the maximum fine for publishing such information is €4,000. 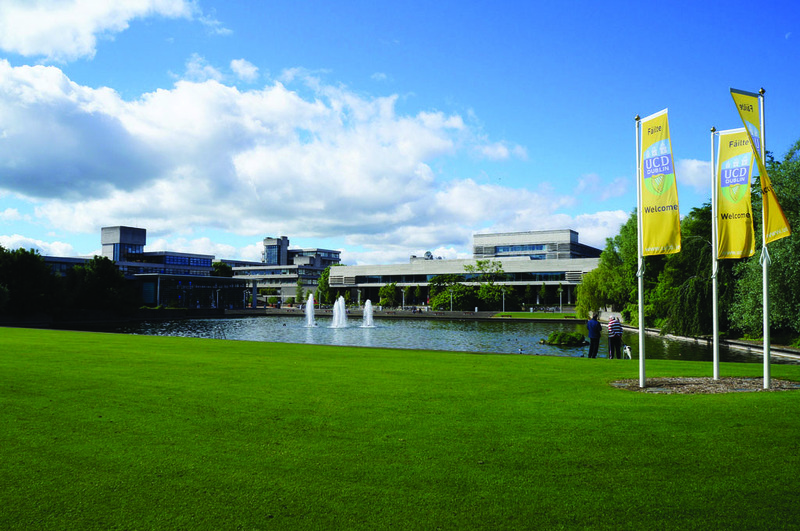 Barry Murphy, UCD SU’s Campaigns and Communications Officer, alleged how difficult the Repeal campaign had been to run with Ascough as President and told the University Observer of disagreements with her over the repeal budget and class reps and “showed discomfort” with the placement of UCD for Choice in the Freshers’ tent. 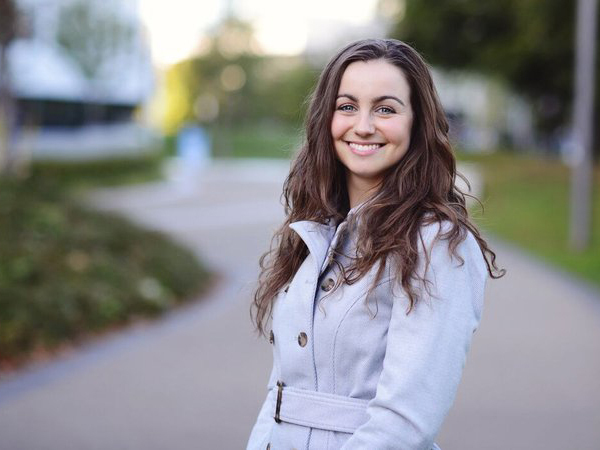 A petition by the University College Dublin student body to impeach current Students’ Union President Katie Ascough has been rejected by the union. 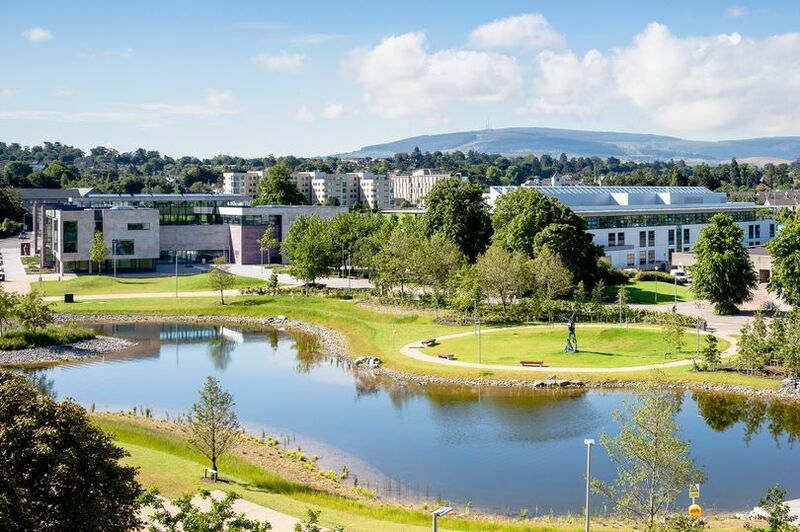 University College Dublin (UCD) was the only Irish university to be placed in the top 100 universities for graduate employability, according to QS World University Rankings 2018.